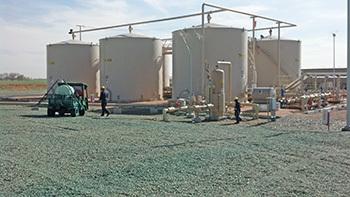 Hired Gun Weed and Pest Control has been servicing the Oil and Gas Industry since 2010. Our commitment to safety and efficiency has allowed us to be Northern Colorado and Wyoming’s leading weed and pest control provider. Competitive pricing, dedicated applicators & equipment, on time performance, and guaranteed completion dates is what sets us apart from other chemical application companies. Hired Gun Weed and Pest Control has a licensed PEC H2S and SafeLand USA certified instructor that trains all of our applicators in house. 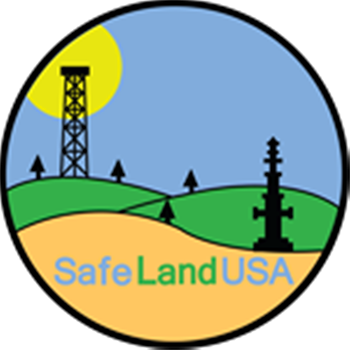 This allows for professional and constant safety monitoring of all oil field applicators. 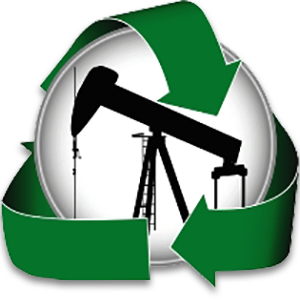 Hired Gun Weed and Pest Control is dedicated to the specific situations and needs of the Oil and Gas Industry. We service all gas and oil production facilities and refineries, around rigs and pump jack pads, living quarters, and drill pipe storage yards.